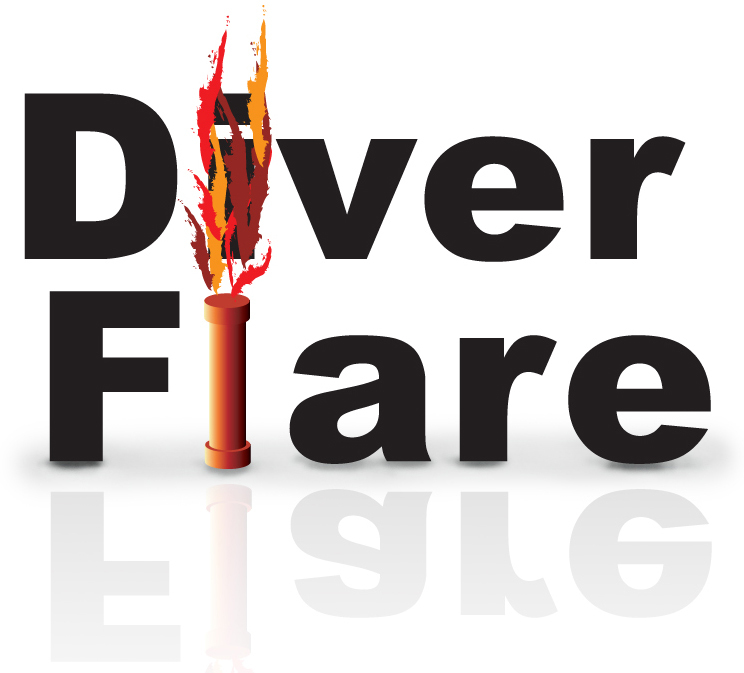 To overcome the problem of not being able to a flare on an aircraft Diver Flare is busy teaming up with dive shops around the world to enable you to hire a flare so you only need to take your empty Diver Flare canister with you. You will be able to hire the flare for the duration of your diving holiday. This list will be being added to periodically so please check back regularly. If you are a Dive Centre and would like to link with us, please email at the address shown at the top of the page. Flare hire is available in Malta, provided you dive with this centre. Please Contact Us for iformation and details.